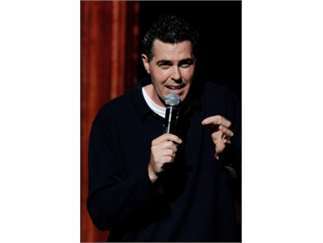 Starting in 2010, The Adam Carolla Show has been playing to sold out audiences on stages all around the country. 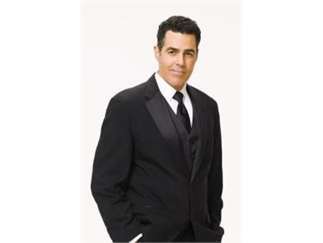 The show features Adam performing his trademark comedy bits such as "What Can't Adam Complain About" and "Why I hate LA" together with a hilarious presentation featuring pictures and video of all the great stories fans have come to love about Adam and his buddies growing up in North Hollywood. Celebrities often join the show as well to be interviewed by Adam via Skype from locations all over the world.